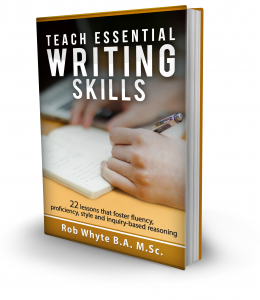 A great speaking activity that requires almost no prep. Display the activity worksheet on a classroom project. Students work in pairs and say answers that relate to a category. The worksheet asks students to talk for 60 seconds, but I find a 30 second limit keeps the game more lively. This is a two-part activity. Working in pairs, students move through the maze by matching pairs of words to create phrasal verbs. Begin at start and end at end. Scroll down to the second page and students recycle the answers with a fill in the blank exercise. 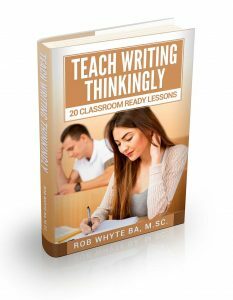 Well suited for intermediate level students, students move through the maze matching adjectives which have opposite meanings. Who doesn’t love a good logic puzzle? My students quite like these brain teasers as a short pair work activity. Key here is to get the answers and also explain them. 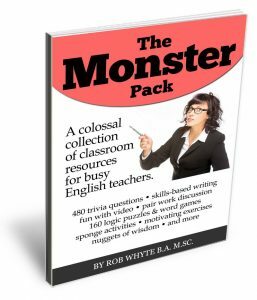 If you like these puzzles, my ebook The Monster Pack has 160 logic puzzles and word games, plus a whole lot more. Here’s a question and answer activity with a twist. Put students in pairs and present them with a list of open ended questions or statements. Before answering, students need to define a criterion that helps them make a reasonable answer. This activity gently pushes students to create a standard for judgments. Be sure to explain criterion (criteria plural) with an example, like the one below. Who is the best actor today or in the past? One is better than zero. Hi, I’m an ESL teacher having brain freeze. I can’t figure out how your mazes work. Can you please publish the solutions? How does the next word relate to the previous word? Sorry about the maze confusion. Maybe my instructions are not super clear. Let’s look at the opposite maze. Students have to find each pair of matching words (in this case two opposites). The tricky part is that the last word of one pair is not the first word of the next pair. Instead, the box which contains the last word of a pair is somehow connected to the box which contains the first word of the next pair. That connection can be sideways, top-bottom or diagonal. So in the opposites maze, the first three matching pairs are: dull-interesting, tiny-enormous, awful-wonderful. I hope that all makes sense. Hit me with another message if you need more.